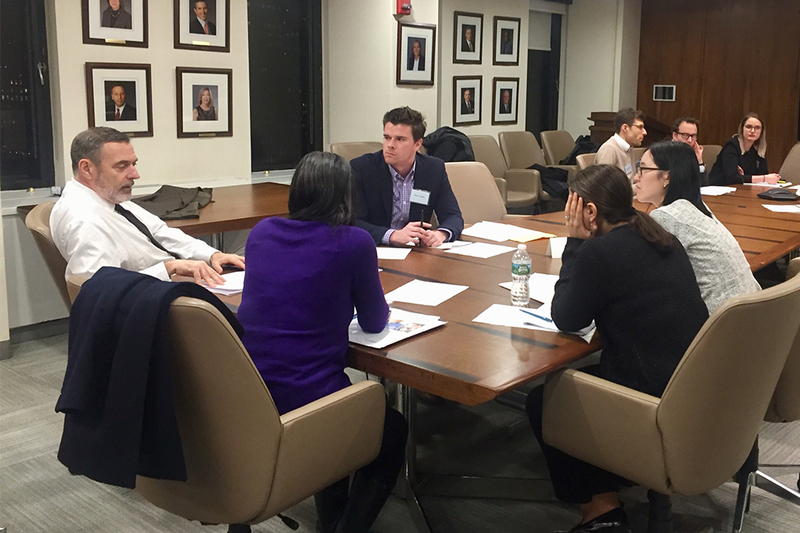 Cleary Gottlieb and American Express partnered with the Neighborhood Entrepreneur Law Project (NELP) of the City Bar Justice Center to provide pro bono legal advice to NYC-based entrepreneurs. Since 2017, AmEx and Cleary attorneys have worked with NELP and the Pace Small Business Development Center to provide pro bono legal advice to dozens of micro-entrepreneurs through the program. 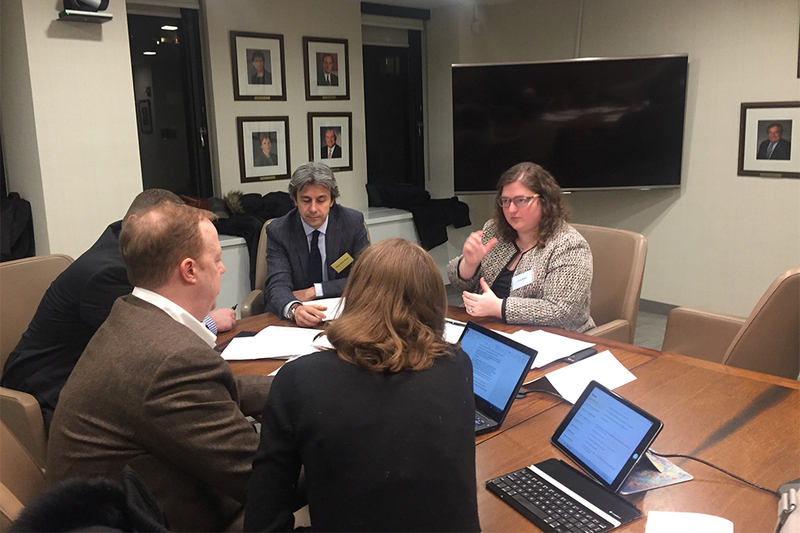 In each session, our attorneys provide one-on-one guidance to microentrepreneurs at the very earliest stages of achieving their business goals on topics such as business structure, incorporation, contracts and agreements, commercial leasing, and intellectual property protection. 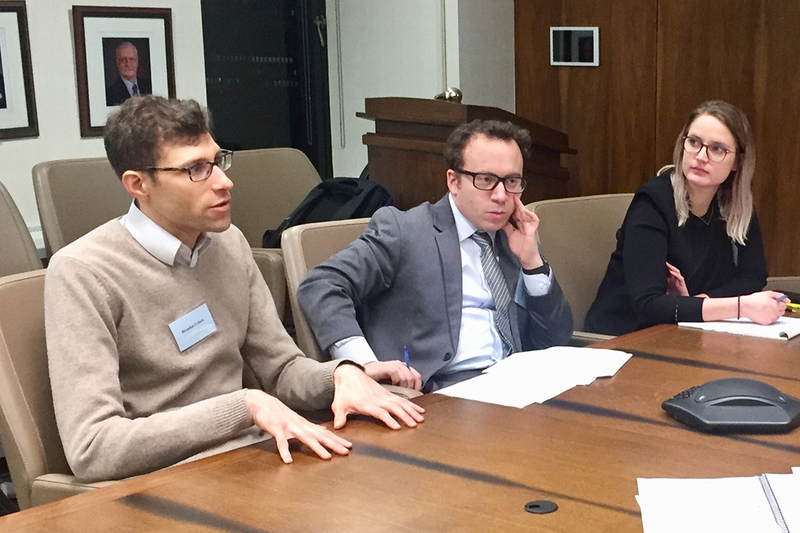 The Neighborhood Entrepreneur Law Project (NELP) of the City Bar Justice Center provides low- to moderate-income micro-entrepreneurs with the legal services necessary to start their businesses on sound legal footing.